Pakistan is a beautiful country but it is no secret that this beauty is disturbed from time to time by natural disasters. It is plagued by earthquakes, droughts and floods. Lightning also features here due to the extreme and unstable weather conditions. 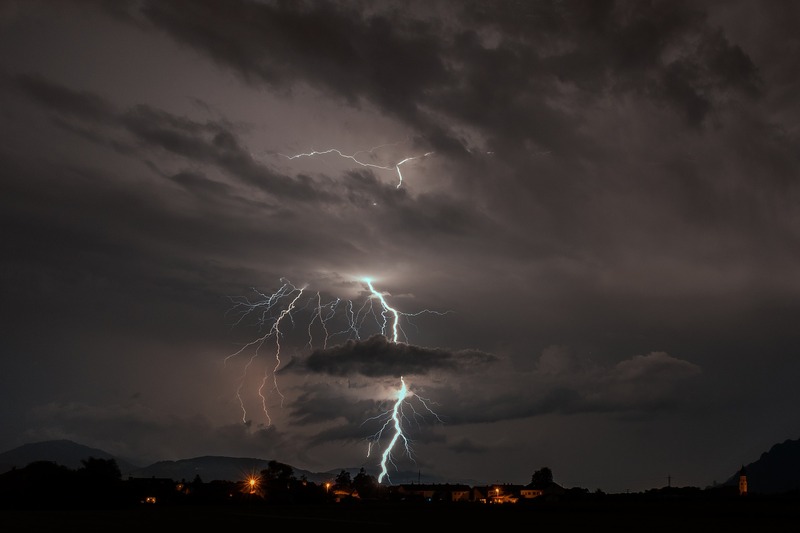 Dagar, a region in Pakistan, is one place that is famous for lightning strikes.It Recorded a whopping 143 flashes of lightning per square kilometer per year. 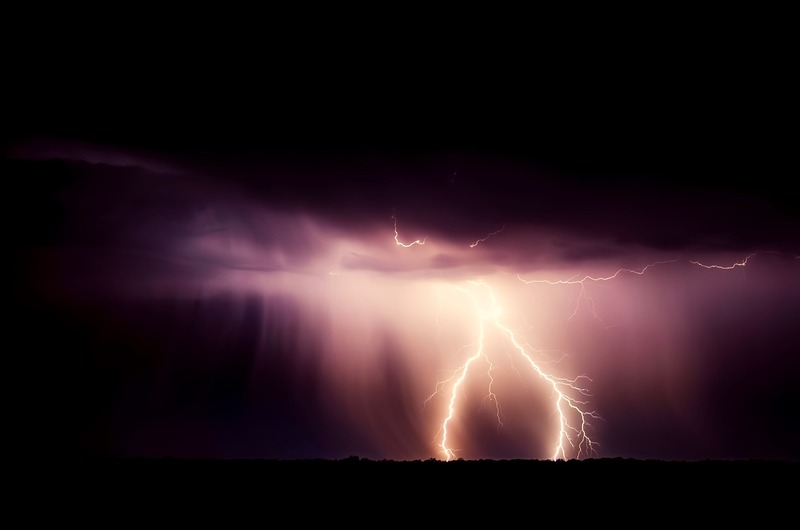 That figure in ranked 6th on the list of the top 10 hotspots for lightning in the world. In the Punjab disctrict in 2016, lightning strikes plagued the region and saw a huge death toll in one place. 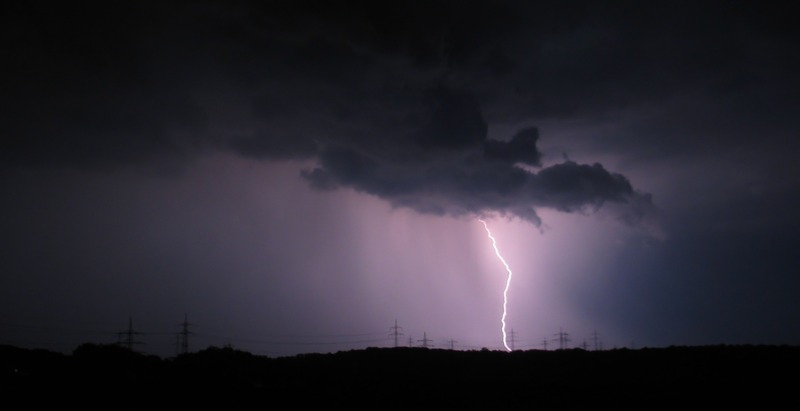 It is reported that 7 family members were killed and at least 8 other people were gravely injured when lightning struck a building and caused its collapse. The structural integrity of most buildings is questionable because they are always attacked by monsoons and when lightning is added to the mix the buildings do not stand a chance. The impact of the lightning alone is enough to destroy the structures. If the impact does not destroy them fire that is ignited by the lightning finishes the job.